Sapiens (2015) traces the evolution of our species – from the rise of our most ancient ancestors to our current place in the modern, technological age. How have we, a species of hairless, tailless ape, managed to completely dominate the entire planet? These blinks show you the developments and trends that have allowed Homo sapiens to rise to the top. 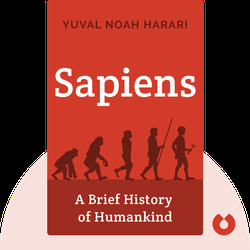 Yuval Noah Harari works as a professor at the Hebrew University of Jerusalem, and specializes in world and military history. 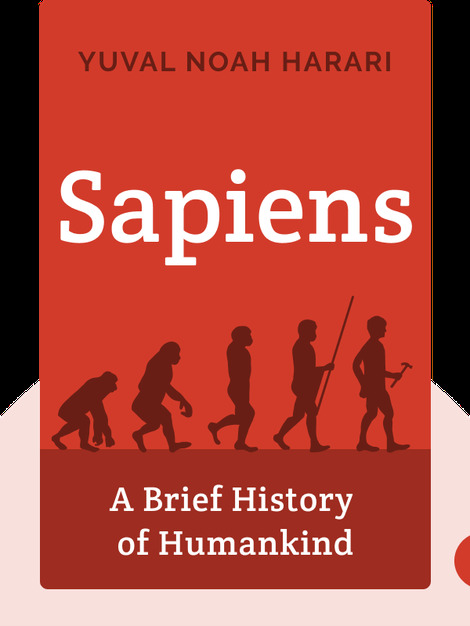 Sapiens is his first international bestseller; it has been translated into 26 languages.